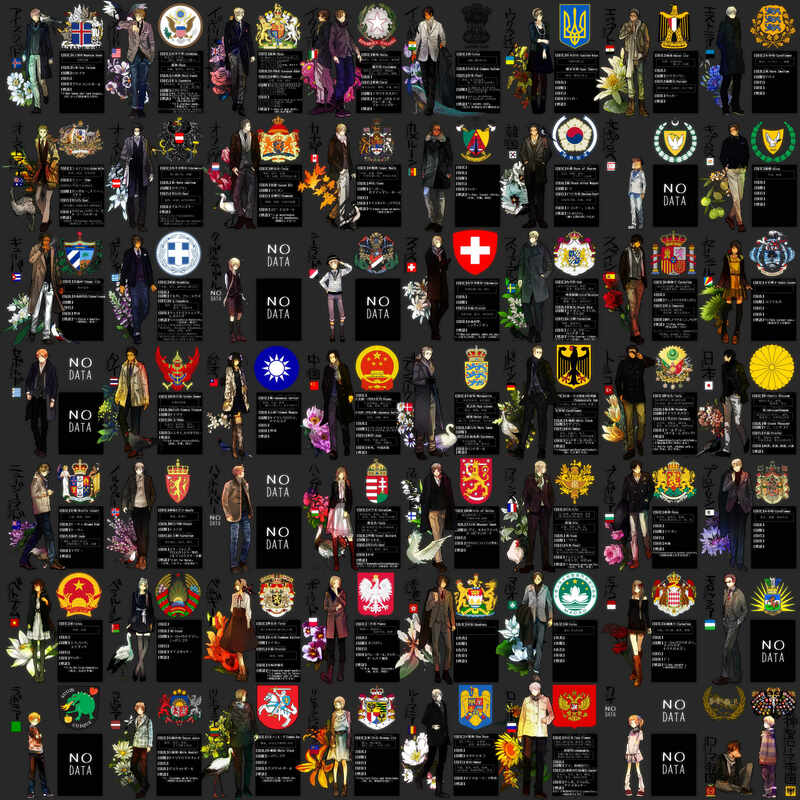 (coat of arms and country info) I'm blown away by this fanart. . HD Wallpaper and background images in the Хеталия club. And yes, it's true that they are anthromorphs. ._. I did my research, and technically they are. So far, these two are my faves.